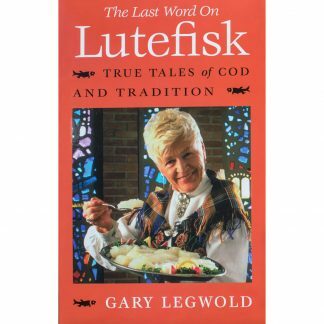 View cart “The Last Word on Lutefisk: True Tales of Cod and Tradition” has been added to your cart. When lefse aficionado GARY LEGWOLD wrote The Last Word on Lefse, he fretted that the grand old practice of lefse making was dying. Now, 25 years later, he assesses the State of the Lefse Union and finds it to be vibrant. 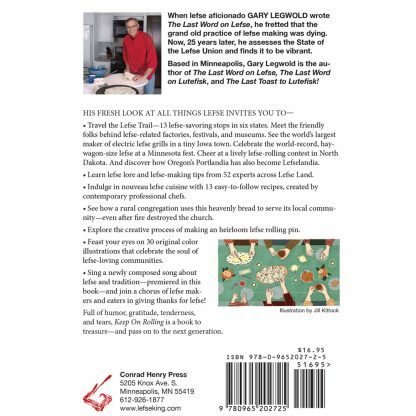 Based in Minneapolis, Gary Legwold is the author of The Last Word on Lefse, The Last Word on Lutefisk, and The Last Toast to Lutefisk! Travel the Lefse Trail—13 lefse-savoring stops in six states. 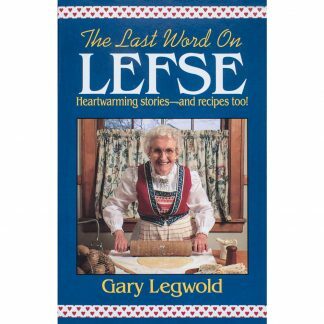 Meet the friendly folks behind lefse-related factories, festivals, and museums. See the world’s largest maker of electric lefse grills in a tiny Iowa town. Celebrate the world-record, hay wagon-size lefse at a Minnesota fest. Cheer at a lively lefse-rolling contest in North Dakota. And discover how Oregon’s Portlandia has also become Lefselandia. 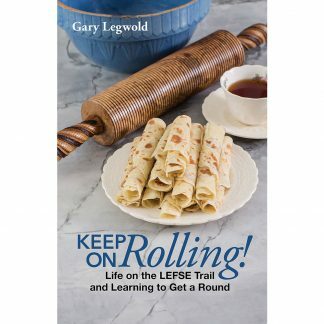 Learn lefse lore and lefse-making tips from 52 experts across Lefse Land. Indulge in nouveau lefse cuisine with 13 easy-to-follow recipes, created by contemporary professional chefs. See how a rural congregation uses this heavenly bread to serve its local community—even after fire destroyed the church. Explore the creative process of making an heirloom lefse rolling pin. 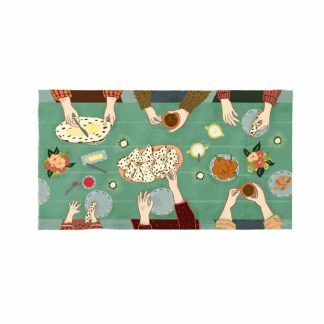 Feast your eyes on 30 original color illustrations that celebrate the soul of lefse-loving communities. 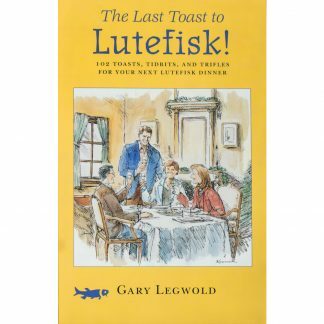 Sing a newly composed song about lefse and tradition—premiered in this book—and join a chorus of lefse makers and eaters in giving thanks for lefse! Full of humor, gratitude, tenderness, and tears, Keep On Rolling is a book to treasure—and pass on to the next generation. 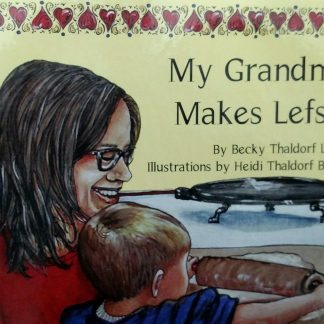 My Grandma Makes Lefse The Last Word on Lefse: Heartwarming Stories—and Recipes Too!